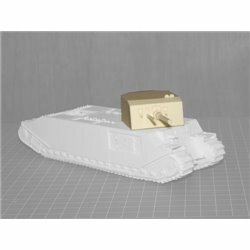 Die Waffenkammer There are 177 products. 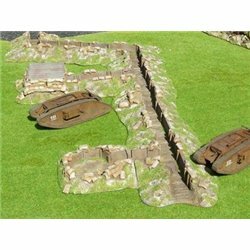 Trench System Very fine resin WW II military accessoriy set, in 1/56 scale (28mm). 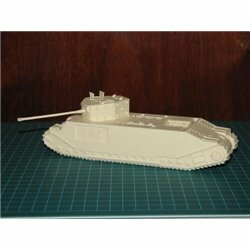 Needs to be assembled and painted (vehicles not included). 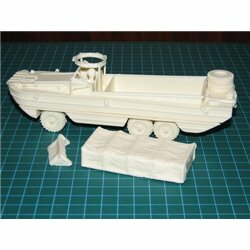 DUKW Amphibious Vehicle Very fine resin WW II military vehicle kit, in 1/56 scale (28mm). Needs to be assembled and painted. Crew figure and stowage included. Master by Richard Humble. 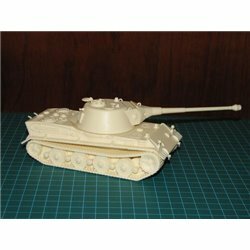 A-41 Centurion Mk.II / Mk.III. 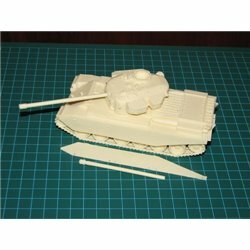 A-41 Centurion Mk.II / Mk.III. 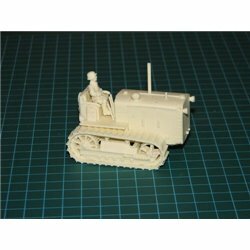 Very fine resin After-WW II military vehicle kit, in 1/56 scale (28mm). Need to be assembled and painted. Crew figure and stowage included. Master by Richard Humble. Before painting, wash thoroughly in warm soapy water. Rinse and let dry. Use an enamel or automotive primer. 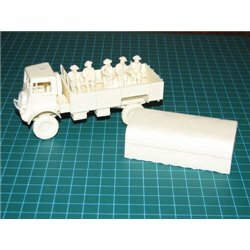 Schwere Löwe Very fine resin After WW II military vehicle kit, in 1/56 scale (28mm). 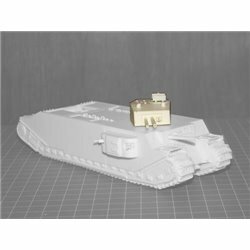 Need to be assembled and painted. 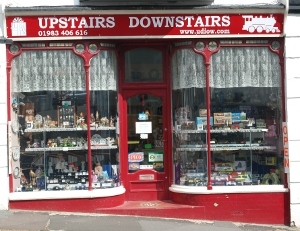 Crew figure and stowage included. Master by Jeff Trnka. 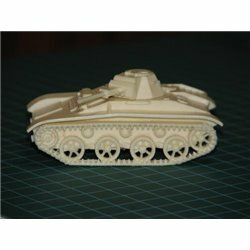 T-60 Light Tank Very fine resin WW II military vehicle kit, in 1/56 scale (28mm). Needs to be assembled and painted. Stowage included. Richard Humble. 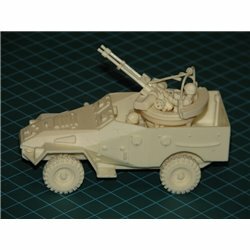 BTR-40A Anti-Aircraft Platform Very fine resin After-WW II military vehicle kit, in 1/56 scale (28mm). Need to be assembled and painted. Crew figure and stowage included. Master by Richard Humble. 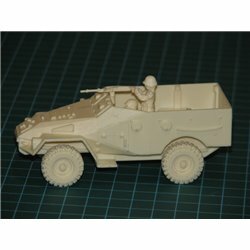 BTR-40 Armoured Personnel Carrier Very fine resin After-WW II military vehicle kit, in 1/56 scale (28mm). Need to be assembled and painted. Crew figure and stowage included. Master by Richard Humble.